The Christian Wife Life: Erin Condren Deal and Tab Solution! I refuse to pay full price for anything on that website, but I love the products. 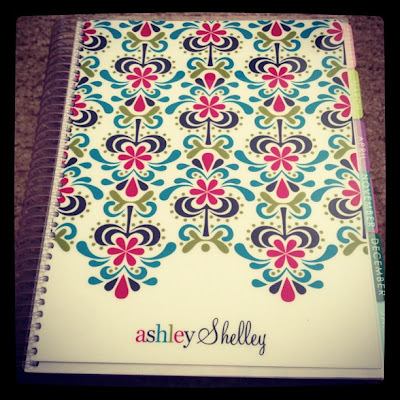 So when I saw a Plum District deal for $25 for $50 worth of Erin Condren wonderfulness, I had to get it! But even though it's been a great pal and help to me, the tabs started looking...shabby. And not shabby chic. Just shabby. So I did some research and found a blogger who came up with an excellent solution. Here is Kristin from The Little Princess Diaries' original post. 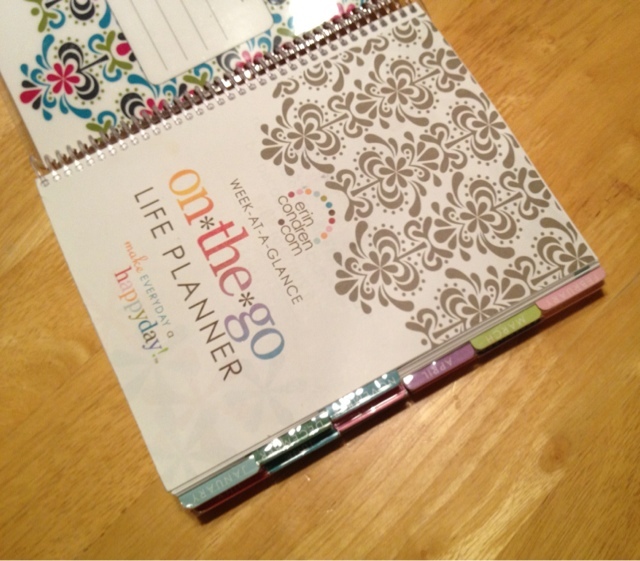 Her suggestion was to get Avery brand 1.5'' clear tabs to put over the life planner tabs. Simply genius. Look at my shiny, protected tabs! It worked like a charm. I can flip those tabs all day baby no problem. It requires some maneuvering of the Avery tabs but Kristin shows you how to do it (with a video) so I won't go into detail. Much thanks to her and her wonderful idea! So for those of you who have a life planner or are thinking about getting one - get some tab protectors! It makes it SO MUCH BETTER. I LOVE these types of things! I'd end up having about 6 diaries if common sense didn't prevail! I never did the tab thing, I probably should lol. I am def checking out Plum District and last time I got zulilly and it was a great deal! thanks for spreading the love! enjoy! Just purchased the coupon through your link! Thanks! GREAT idea. I'll pass this on to Jenny....she has one of these! Erin Condren is great! Very talented. I'm glad I came across your blog, I love finding women who love Jesus in this blogosphere. 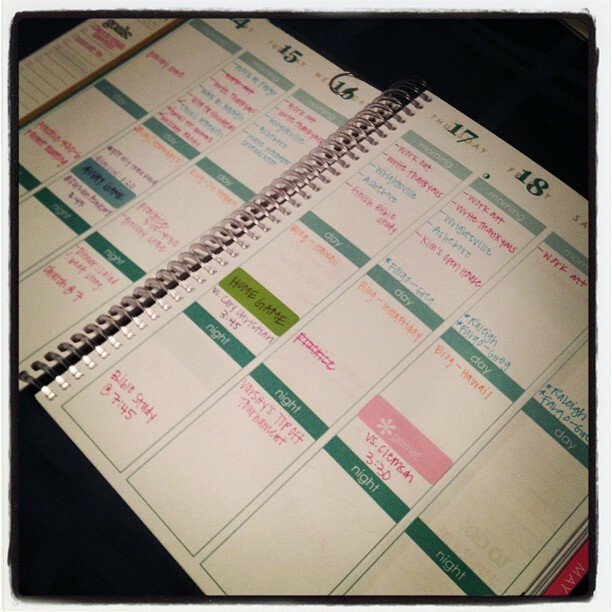 I am totally jealous of your planner. 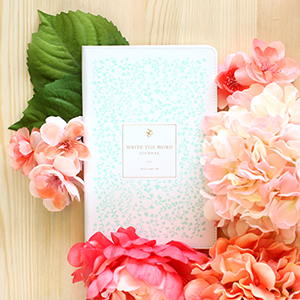 It is super cute and makes me want to organize my little heart out!! I purchased my life planner in November and while I love it, it makes my bag so heavy. I wish there was a way to make it "light". I wish I would have seen this earlier because then I would have used your link. But I did end up purchasing the iphonse case. I cant wait for it to arrive! Great idea for my next EC planner! All of my tabs have been torn off, now I just have to flip through to find the correct month! I stopped by your website as I was looking to see if there were any new codes for the 2012-13 planner yet. Wanted to tell you that I used little pieces of clear packing tape and then trimmed the edges of my tabs. They look laminated! I just stumbled across your post and I'm in it :). Thanks for the shout-out. Your blog is adorbs!